Another Autodesk University, or AU as we all call it is in the books, and once again it was just me and 10,721 of my closest friends! I will start by sharing AU2016 by the numbers (at least according to the Autodesk University Website). 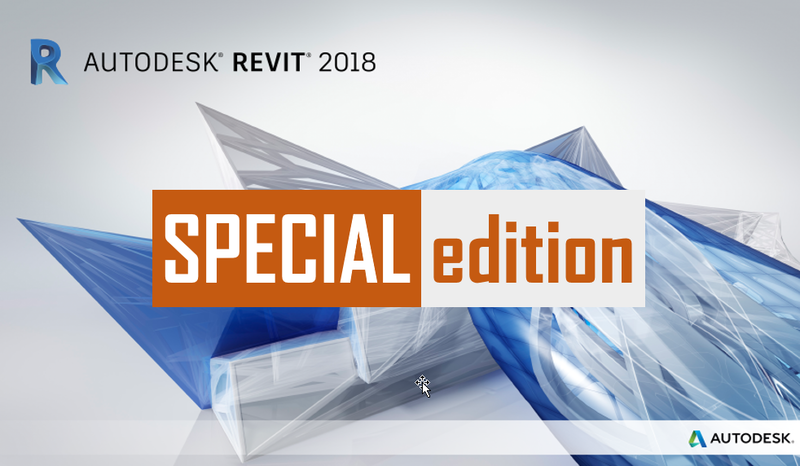 This is a Special Edition of the Weekly Roundup, focused solely on What’s New with all flavors of Revit 2017.1 – (formerly R2). As more info and posts come out, I will update this post to keep all your Revit 2017.1 info in one place! This is a Special Edition of the Weekly Roundup, focused solely on What’s New with Revit 2017 …….I would say all Flavors, but that’s one of the new things it’s just “Revit” in 2017, no more Architecture, Structure or MEP. 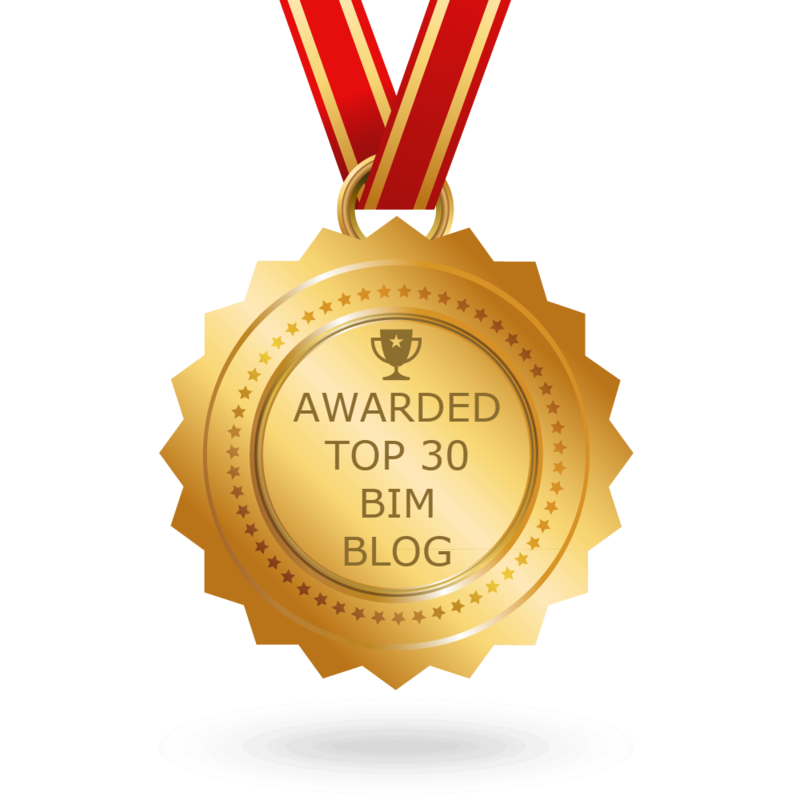 I am honoured and excited to have been asked to share some of what I talked about at AU 2015 a few weeks ago in Vegas with all the FormIteers on the last FormIt Friday of 2015. This is going to be a recap session of what I did at AU, as well as a chance to talk about some of the class feed back. As well as getting to spend a little time to focus on some things that there just wasn’t enough time to fit in at AU. Here are all the details from the FormIt 360 Blog. FormIt Friday Episode 11: Friday 12/18! With Carl Storms! Hi Everyone – We’re getting close to closing out 2015 and we want to have one more FormIt Friday to send the year off in style. We’ve been lucky enough to make the acquaintance of power user Carl Storms. (aka the BIMsider) He led not one, but by popular demand, TWO AU sessions of his cleverly and aptly titled session: “FormIt + Revit = bye bye SketchUp’. Obviously the class resonated with many attendees and he’s agreed to share his knowledge with those who didn’t attend AU. Topic: Revit + FormIt = Bye Bye SketchUp! Class Summary: For years there has been a conceptual massing part of Revit that would allow designers to do many of the things they can do in SketchUp inside of Revit directly, but this has never really caught on and designers keep returning to SketchUp for ease of use. Now with the help of FormIt you can take your project from conceptual design all the way to construction documents with these two connected products without having to leave the .RVT file format. You can begin the conceptual design in FormIt and once the design is settled continue the working drawings process inside Revit. There is also the added benefit of being able to work on FormIt on your iPad or on any computer in a web based version, this allows for anytime anywhere design to happen. FormIt also has a feature that allows real time team collaboration on a design. This means the multiple members of a team can be simultaneously working on the same file from different locations, and different FormIt platforms. You can download the PDF of the class Handout and PowerPoint by clicking the Dropbox link below. Here is a link to the Video from FormIt Friday Episode 11 (from the FormIt YouTube page). Another Autodesk University, or AU as we all call it is in the books, and once again it was just me and 10,000 + of my closest friends…..Oh yeah and a few friends not of this world! This is all of the posts I’ve rounded up on AU2015, as I find more i will add them to this post and place an Update # at the top of the post. Now enjoy all the AU2015 goodness below! I just wanted to send out a quick post to let everyone know that AU has added Repeat of my session “Revit + FormIt = Bye Bye SketchUp”. The original session is now full “AS9579 – Revit + FormIt = Bye Bye SketchUp”. The session is offered on Thursday Dec. 3rd from 3:00 – 4:00 pm – Delfino 4104 Level 4. This is a Special Edition of the Weekly Roundup, focused solely on What’s New with all flavors of Revit 2016 R2 – (formerly Revit Sunrise). As more info and posts come out, I will update this post to keep all your Revit 2016 R2 info in one place!